On behalf of Cottonwood Creek Elementary School, the Alaska Wildbird Rehabilitation Center we would like to thank the MTA Foundation for granting the funds to bring the Short-eared Owl to the Science Fair. Rescuing is the first step to saving injured birds. Read more about what to do if you find an injured bird. 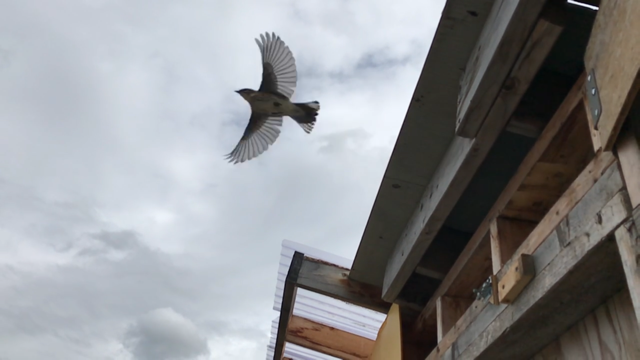 Getting injured birds "back on their feet" with the goal of releasing back to the wild. A bird that will not survive a release may become part of the Education Program allowing people to see, hear and understand our wild birds a little better.